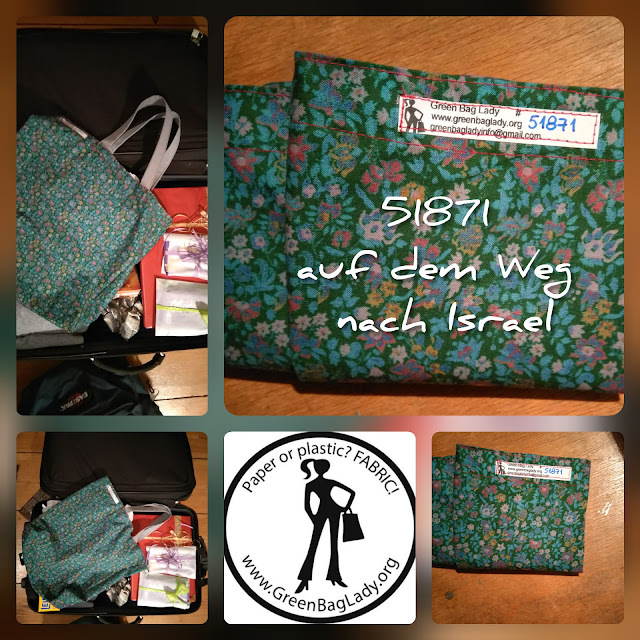 Green Bag Lady: Germany Chapter Bag! 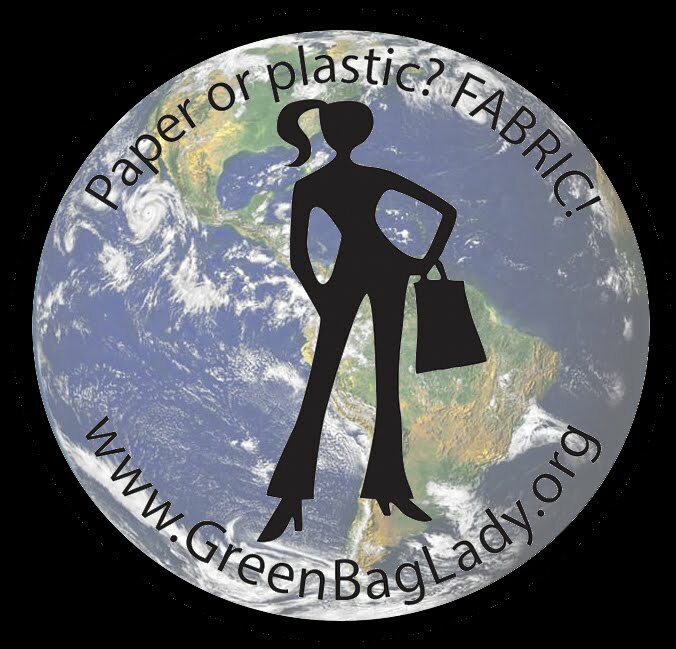 our son will bring a GBL to his host mother and (hopefully erklärt) explain the project. That's why tomorrow one is going on a journey to Israel.